WatertoGo is seeking resellers of its environmentally friendly water filter bottle. 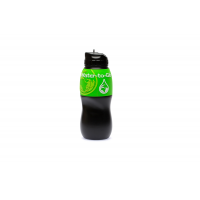 Each bottle utilizes new and innovative 3-in-1 filtration techniques, based on technology originally developed for NASA. This removes over 99.9% of all microbiological contaminants in water. This ensures that the water is free of disease and safe to drink. 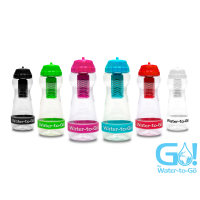 WatertoGo bottles provide safe drinking water, and they eliminate the need for single-use plastic bottles. This reduces the huge financial and environmental costs of buying bottled water. Become a distributor of water filter bottles in your country. Contact WatertoGo today. Why sell the environmentally friendly water filter bottle in your country? Over 70 billion plastic bottles are thrown away every year in the U.S and Europe alone. Of these, an estimated 20 billion are recycled. This means 50 million bottles are thrown into landfills pollute our oceans every year. This has a massively damaging effect on the environment. It is a global issue. 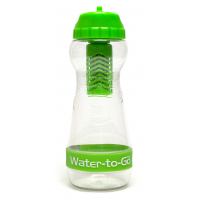 WatertoGo offers the solution with its environmentally friendly water filter bottle. They remove the contaminants that can be potentially deadly to humans, meaning unsafe water can be filtered into safe drinking water. They are portable, and the filtering process is immediate, meaning they can be used anywhere and at any time. 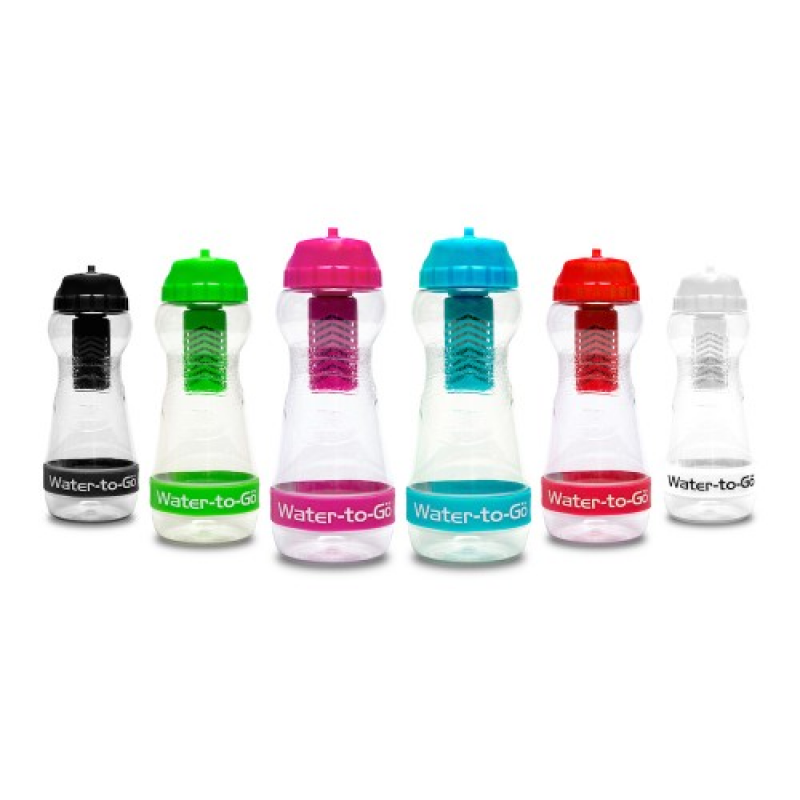 With the WatertoGo portable water filter bottle, you’ll never need to buy bottled water again. This reduces the huge financial and environmental cost of buying bottled water, benefiting you and the planet. Just fill it up and have safe drinking water instantly. Help your customers save money and the planet. 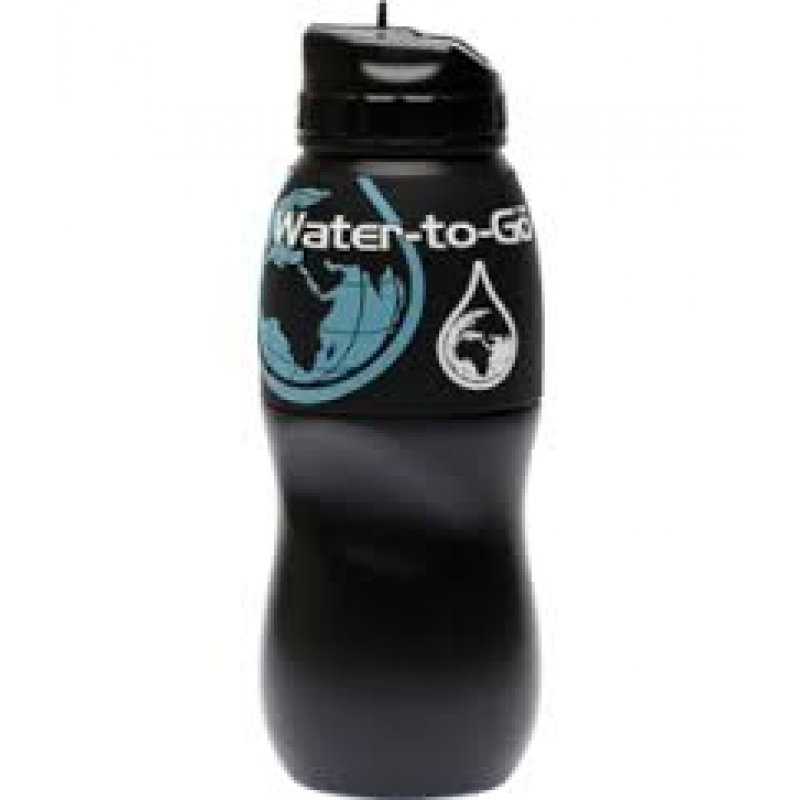 Contact WatertoGo to become a distributor in your country. 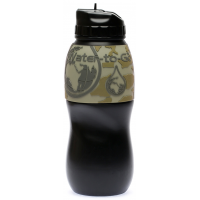 Why choose the WatertoGo environmentally friendly water filter bottle? 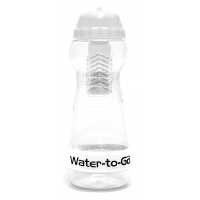 Each bottle utilizes new and innovative 3-in-1 filtration techniques based on technology originally developed for NASA. This removes over 99.9% of all microbiological contaminants in water. 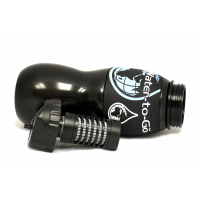 This makes the 3-in-1 filter far more effective than activated carbon filters or any other single technology filter used in water bottles. By removing metals, chemicals, viruses, bacteria, and parasites, the portable water filter bottle provides safe water anywhere, eliminating the need for single use plastic water bottles. Both designs are available in different colour options, and can also be customised for corporate or charity clients. 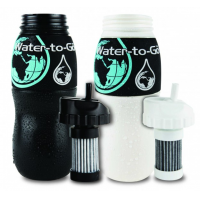 Replacement filters are available for both bottles. 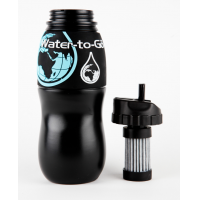 Contact us now to find out how you can sell water filter bottles in your country.